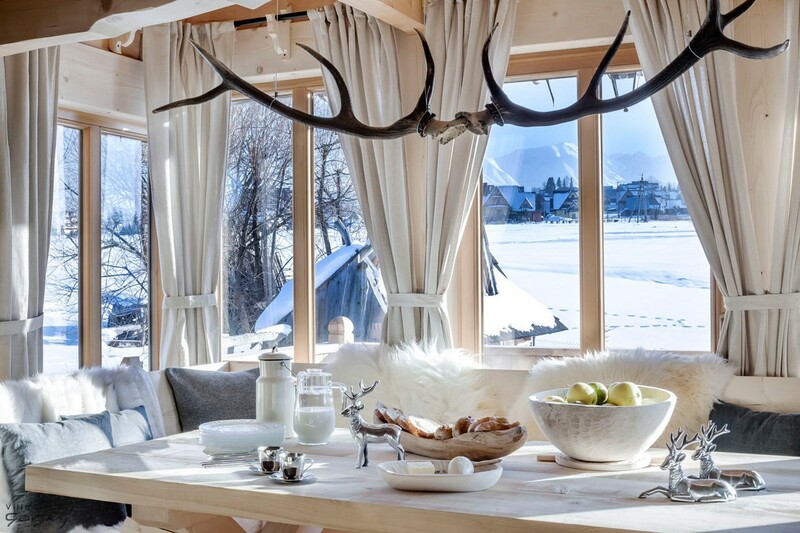 Winter is a great time to relax in the fairytale scenery of ski chalet Villa Gorsky. Located in the white-covered meadow, it offers peace and relaxation. It is only 10 km from the center of Zakopane. 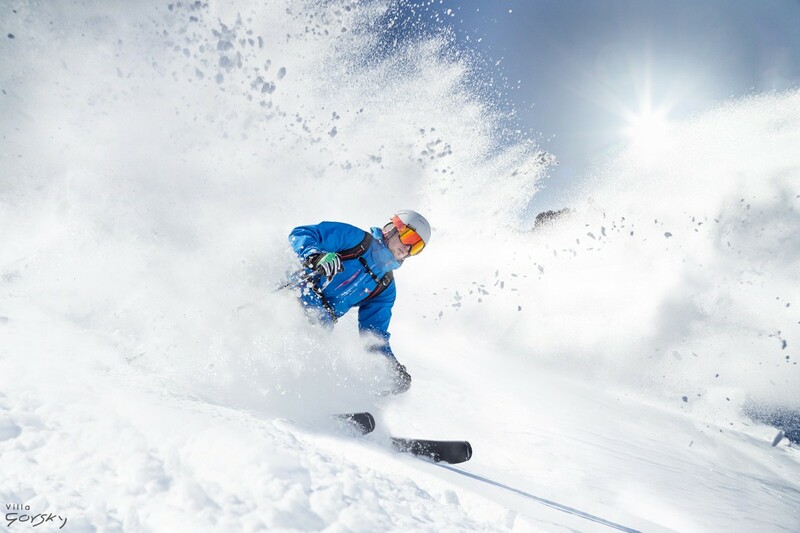 Zakopane is the winter capital of Poland, which attracts many winter sport fans every year. In the area around Villa Gorsky there are many ski slopes for less and more advanced ski fans. 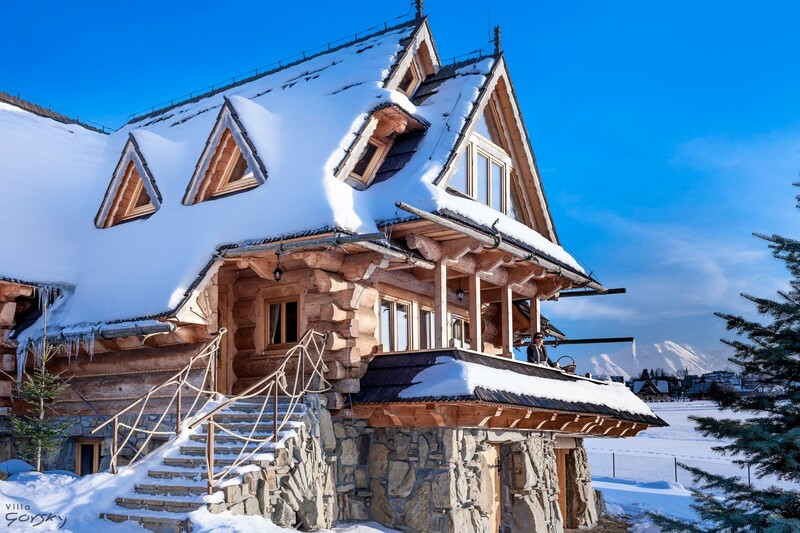 Villa Gorsky is surrounded by fields with a beautiful view of the Tatra Mountains, which is a great idea for starting a cross-country adventure. We also recommend: hiking, ice skating, skiing and sledging for children. 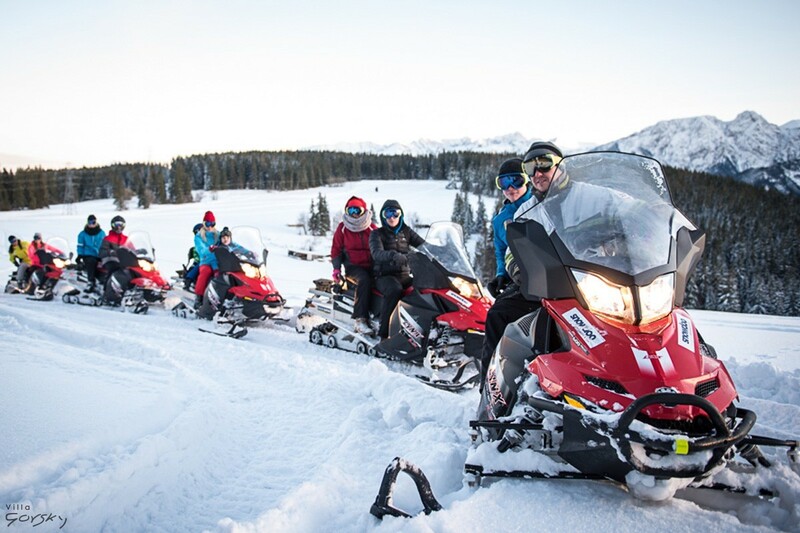 Among many winter sports, we can distinguish snowmobiles – winter entertainment for the whole family 🙂 We cooperate with Snowdoo, which offers snowmobile expeditions, team-building events, winter events and attractions for groups in Zakopane. 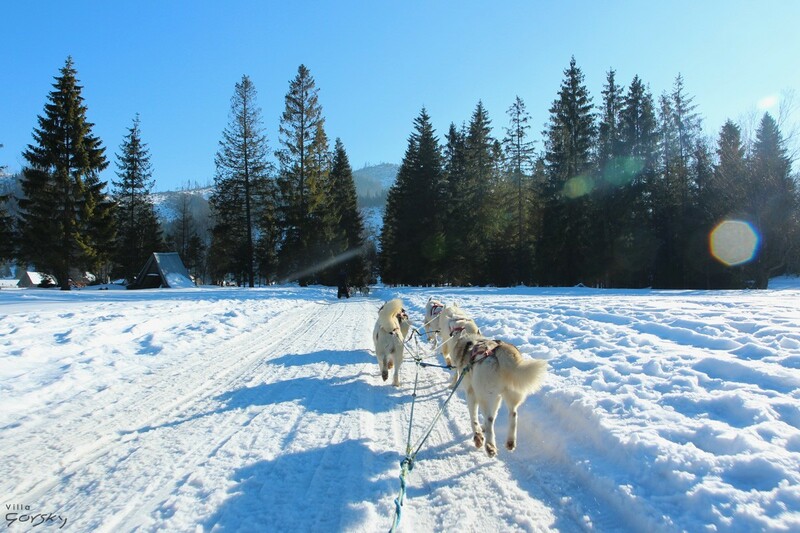 Another interesting idea to spend the afternoon is a dog sled ride. Such attraction is offered by the Fundog company. The offer includes longer rides, educational meetings with dogs and the possibility of driving a sleigh yourself! We also offer sleigh rides with campfire and snacks. It’s an unforgettable moment spent with friends and family among flashing torches and creaking snow under the sleighs. In the garden there is a beautiful barbecue and a fireplace. There is a sauna located in the building which will provide wellness and relaxation. It’s a great idea to cleanse the body, improve the immune system and maintain beauty. Sauna gives the skin a young, healthy appearance. In addition it calms nerves and guarantees a wonderful relaxation. 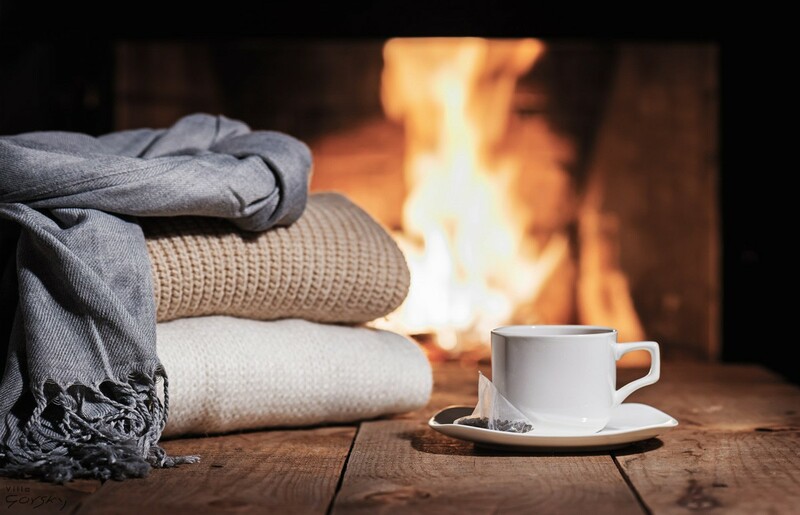 After the spending a day on the on the slope, we propose you a rest in the cozy living room with a fireplace. The price includes firewood.